Are You Leaving Your Player's Success to Chance? 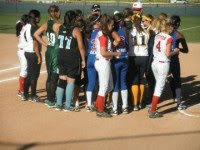 Fastpitch softball has become extremely competitive, particularly at the travel or select level. 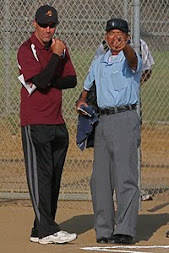 It has become an expensive sport to participate in and even more expensive to excel at, with the added cost of private hitting, pitching or conditioning instructors. 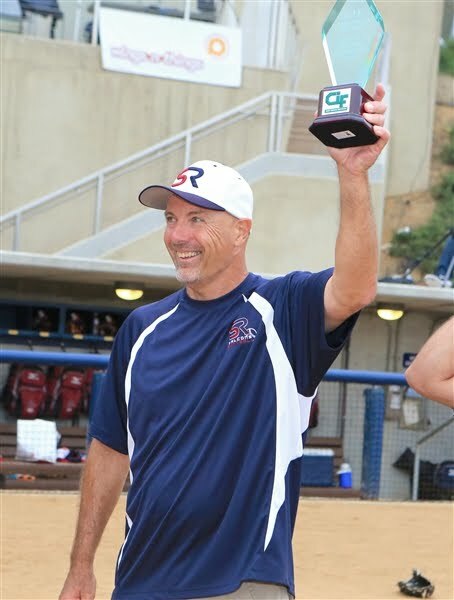 Yet most every parent neglects the one piece of the puzzle that can skyrocket their player's softball performance and enjoyment of the game: Mental Skills Training. Are you, in fact, leaving your player's future success to chance? 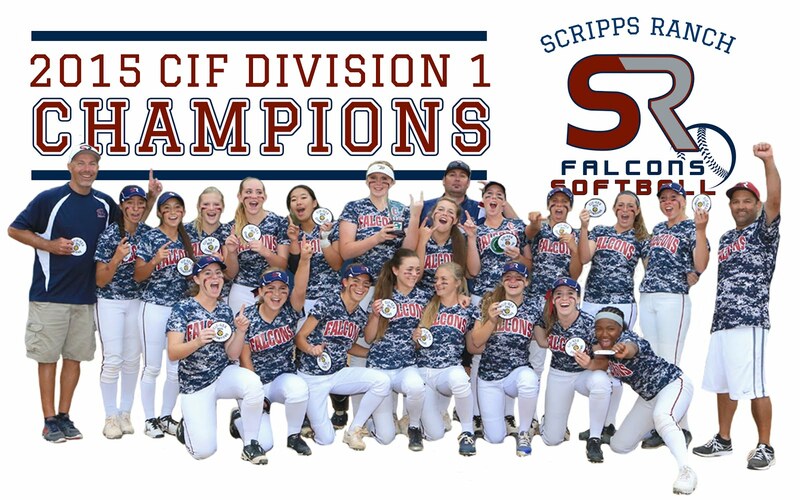 College, Travel, High School and All Star coaches are all looking for softball players that can consistently perform at a peak level during the rigors of a long season in a sport where disappointment, failure and adversity are the norm. They want the athlete that stands out from the crowd. Will your player be the one that does? 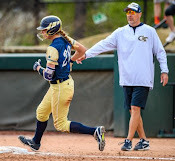 I highly encourage you to review the list of potential mental performance killers from my last blog and honestly assess whether your player's softball performance and joy for playing the game is truly affected by any of them. 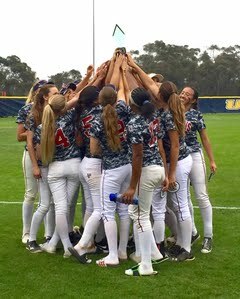 For more information on how you can ensure that your athlete stands out from the crowd go to: http://www.WinnersEdgeSoftball.com, or contact us at: WinnersEdgeSoftball@gmail.com. Mental Performance Killers: Does She Have Any? Difficulty dealing with personal mistakes or game adversity. Allowing a single mistake to cascade into multiple mental mistakes. Poor performance in "pressure packed" big games. Quality of practice play not carrying over into games. Conflicts with coaches or teammates. Doubt in her ability to succeed. Lack of focus or concentration. Emotional outbursts during the game (lack of composure). Lack of motivation or feelings of burnout. Parental conflicts about game performance. Feelings of inferiority with teammates or competition. 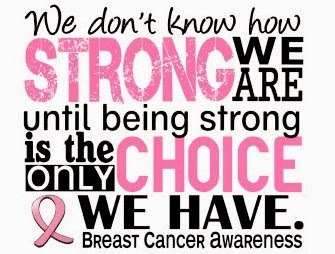 Difficulty dealing with injury or pain. 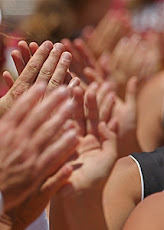 If your player suffers from one or several of these mental performance killers she is not playing to her peak potential and will seriously hurt her opportunities to play at the next level without learning and applying the proper mental skills. 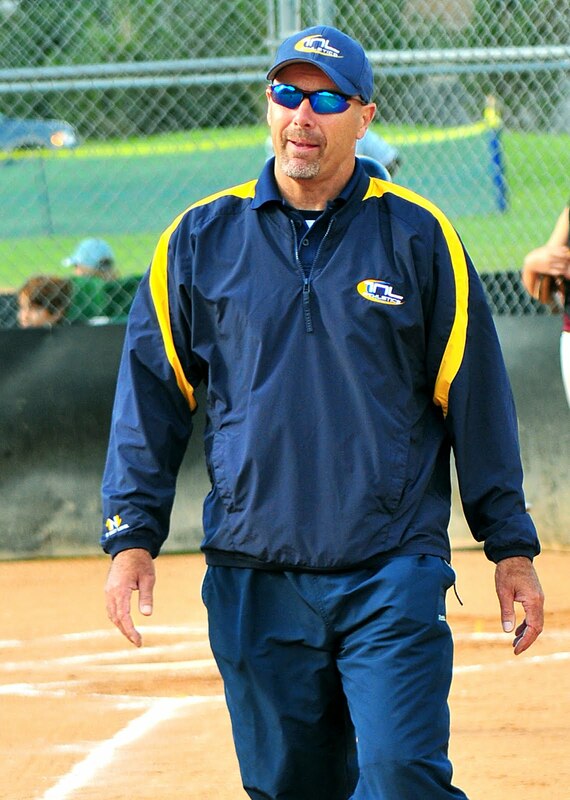 For more information on how your athlete can overcome these mental performance killers and be the very best player she can be go to: http://www.WinnerEdgeSoftball.com, or contact us at: WinnersEdgeSoftball@gmail.com. If softball is 90% mental then the secret to your player's being able to achieve her full softball potential is found between her ears! In reality how she thinks is how she will play. 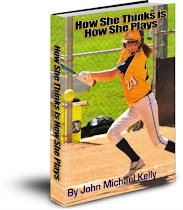 If your player suffers from any mental performance killers (see my previous blog) she likely does not possess the mental skills required to get the most out of her game; and make no mistake...this will severely limit her opportunity to play at the next level. Wrong or distorted thinking leads to anxiety, fear, lack of focus or concentration and inconsistent performance at best...poor performance at worst. For your player the challenge then becomes thinking the same way and getting the same game results. You see her game results will not change unless her thinking changes, and her thinking won't change unless she possess the skills to understand the connection of her thinking, feelings and actions. 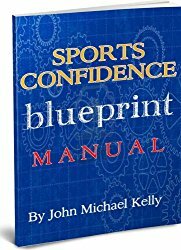 All elite athletes know the that their mastery of the mental side of the game will make or break their performance. Thus they seek out mental skills coaching to take their game to a peak level. 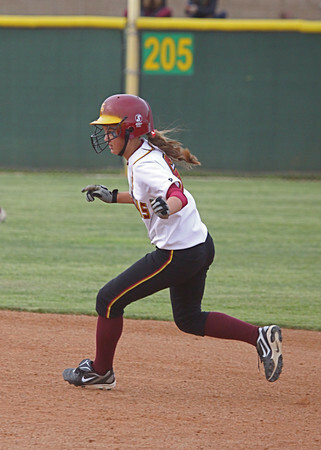 At Winner's Edge Softball we can teach your player all the mental skills she will need in her toolbox to consistently dominate on the field and give her the edge over the competition.